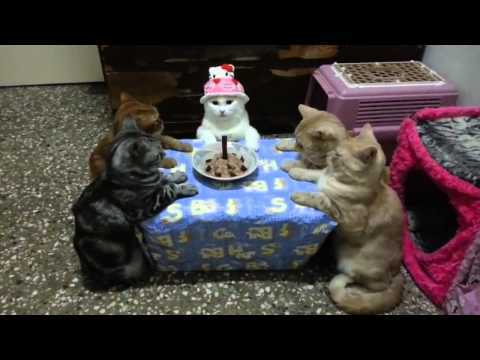 There are 2 cat videos tagged with hello-kitty. 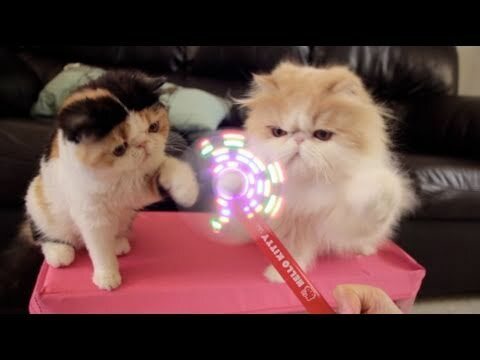 Three adorable cats are very curious about a Hello Kitty pen/fan their owner bought. Don't worry though, the fan blades are made from foam so aren't painful to the touch.